Nashville – On Monday April 20, a group of concerned Tennessee families gathered in the state Capitol armed not with weapons, but with picnic gear. They spread out blankets and brought crafts, matchbox cars, balls, and snacks. Kids, ranging in age from 18 months to 15 years old, made signs, wrote postcards and played foursquare and hopscotch and even a little stickball. Their laughter echoed in the marble hallways and drew attention from Capitol staffers. Why would these families choose to come to the Capitol for a playdate instead of a park? Because if the Governor signs House Bill 995, there will no longer be any gun free parks in Tennessee. 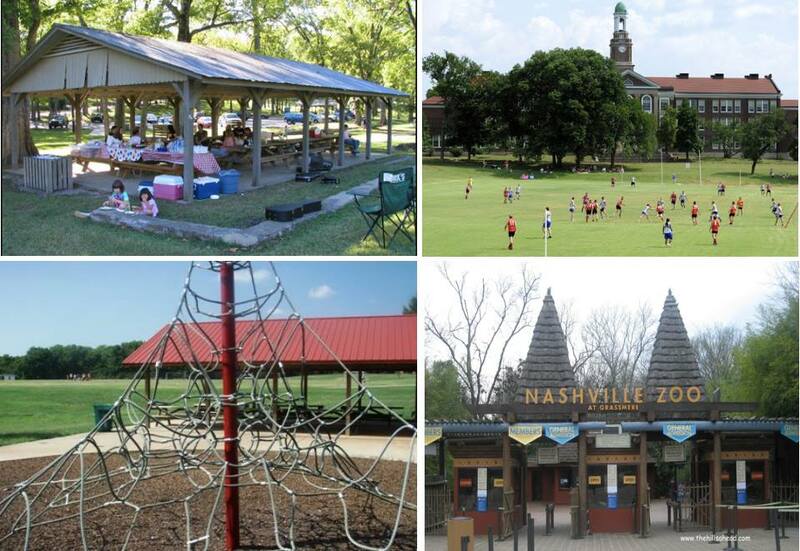 Tennessee cities will be stripped of the authority to prohibit firearms from their local parks, many of which (in cities like Nashville) border and are used daily by public schools, removing the option of gun free parks for families though over 60 municipalities (including all major cities and many suburbs) chose to remain gun free via the opt out provision in current Tennessee law. However, firearms are prohibited throughout the state Capitol complex, including the statehouse and all legislative office buildings. Signs prohibiting weapons are posted throughout all legislative buildings and all visitors are required to submit to multiple levels of security including metal detectors and bag searches to prohibit weapons on the premises. An amendment to HB995 was proposed in the Senate to allow permit holders to carry guns in the Capitol complex but this was rejected by the House due to the costs associated with adding officers to check permits. Not only have there been no provisions made to increase security or add officers to check permits in public park but to save money, state lawmakers decided not to remove the signs prohibiting guns from local parks even though the signs will be unenforceable. This creates a potentially disastrous and legally confusing situation. The controversial bill has passed both the House and Senate and is headed to the Governor’s desk. He will have 10 days to sign the bill into law, veto it, or allow it to go into law without his signature. Even if he vetoes the bill, the Republican supermajority could override the veto. But, these citizens are undeterred and vow to continue to fight the bill. The CDC currently ranks Tennessee 9th in nation for accidental shootings. Williamson County Representative Glen Casada recently referred to accidental shootings as “acts of God” and stated that guns were no more of a danger in parks than bicycles. Images are available for use. If you’d like a larger version of an image, please email us. The Safe Tennessee Project is a non-partisan, volunteer based organization dedicated to addressing the epidemic of gun violence in Tennessee through gun safety education, community outreach and effective policy advocacy.